This autumn, young swimmers in Mid Devon will benefit from a fresh new swim academy programme thanks to a new five-year partnership between Mid Devon Leisure and STA. The new Mid Devon Leisure Swim Academy will operate across its two swimming pools sites and aims to regenerate the current swim scheme. 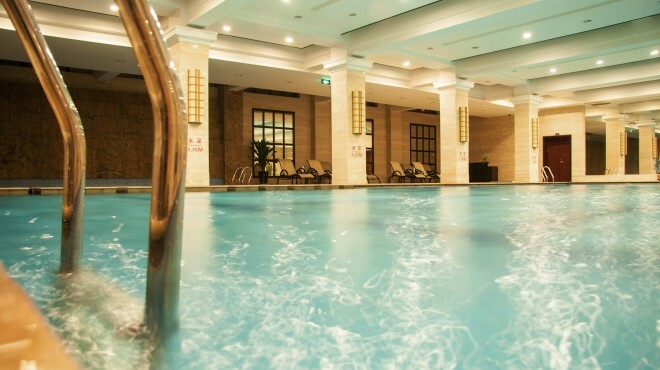 Through the introduction of the STA’s International Learn to Swim Programme (ILSP), customers will be provided with a more exciting learn to swim programme that is supported with a range of learner-friendly badges and certificates. The change will embrace all areas of the swim scheme, ensuring a standardised programme is delivered across both sites at Exe Valley Leisure Centre and Lords Meadow Leisure Centre; contributing to raising standards of swim teaching across Mid Devon. The Academy which officially launches in October will see more than 1,450 learners across Mid Devon—from baby and pre-school swimming sessions through to platinum awards for advanced swimming—benefit from the new teaching and lesson structure. As well as certificates and badges, 16-page success trackers will be available to students so they, and their parents, can follow and map their progress. Parents will be invited to special open days in September to learn all about the new academy programme. Haley Walker, Assistant Manager for Wetside Operations at Mid Devon Leisure, part of Mid Devon District Council, who is preparing for the launch and has worked closely with the STA, said: This partnership with STA is a fantastic opportunity for us, and we are very excited to offer a fresh, innovative swim programme to our customers across our leisure sites. Colin Slade, cabinet member for Community and Wellbeing added: I learnt to swim at an early age, as did my children, and now my grandchildren are taking to the water. I am sure that the innovative new approach to our swimming lesson programme will be a big benefit to our youngsters, both in terms of their water safety and having a lot of fun. Leanne Dougliss, STA’s Head of Sales, added: We are very happy to launch STA’s Swim Academy programme in partnership with Mid Devon Leisure. Swimming is a vital life skill that all children should be given the opportunity to learn. 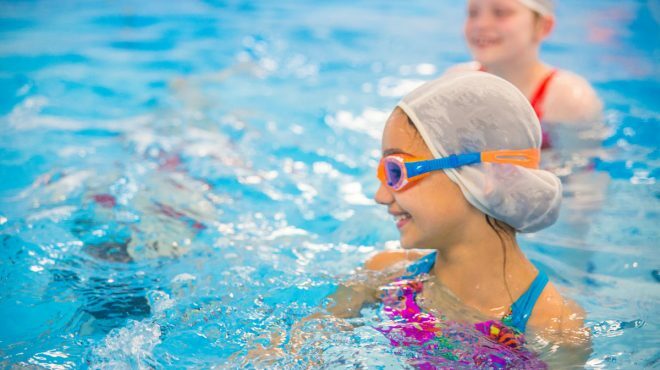 Mid Devon has embraced this opportunity to revive their swimming teaching programme and we are delighted to be able to use our experience to provide a current, cost-effective, quality scheme that is appealing to learners of all ages and abilities.